Another Summer about to Begin! It’s hard to believe that the schools in most of San Diego County are about to take Summer Break. Our children get promoted or graduate to the next level and WE get to have them home for a few months. Summer Sunset in San Diego … are YOU ready? Now is a great time to take care of that Bathroom Remodel, Kitchen Remodel or to get that Media and Entertainment Center taken care of! Maybe a good time to clean out the garage and get the storage solutions you have always wanted. Contact us first chance you get. 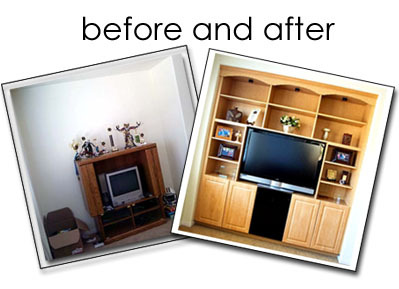 As one of the top San Diego Remodeling companies, we are here to serve! Call me directly on my cell for the fastest way to get YOUR Home Improvement started. I can meet with you in your home to work out the best designs to fit your rooms and your budget.